A 12-year-old girl in Buenos Aires province recorded the moments prior to her suicide. Authorities believe she was encouraged to take her own life. 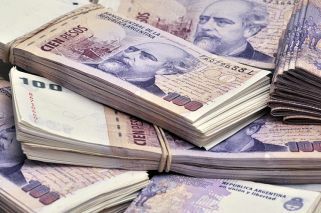 Police have confirmed that a 12-year-old girl committed suicide on Sunday by hanging herself from a tree in her family's backyard in the town of Ingeniero Maschwitz, 48 kilometres from Buenos Aires Aires City, in the Escobar district of Buenos Aires province. 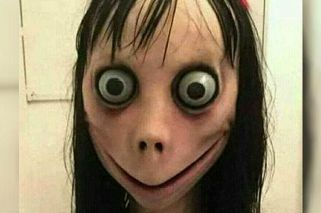 Authorities are investigating whether she was motivated to take her own life because of the so-called Momo Game, a WhatsApp-based terror game that originates from Japan. If confirmed, the girl would be the first victim in Argentina of a new and dangerous trend on the WhatsApp messaging app. Momo has already caused concern in several European countries. The WhatsApp-based game sets objectives for users by gaining access to personal information and setting personal challenges. The girl's older brother found her hanging from a tree in the backyard of their house with her mobile phone nearby. Her mother had left the house and returned to find that her daughter was already dead. Investigators at Police Station 2 in Escobar have referred the incident to the Juvenile Court in Zárate-Campana. 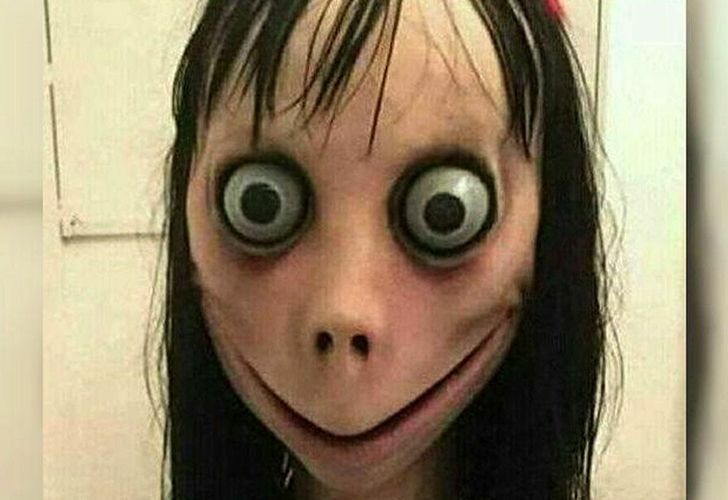 "The phone has been hacked to find footage and WhatsApp chats, and now the alleged adolescent with whom she exchanged those messages is being sought", Police said in a statement, adding that they believe the teenager's "intention was to upload the video to social media as part of a challenged aimed at crediting the Momo game" for the suicide. The autopsy on the girl's body suggests she died from suffocation due to strangulation. Her mother and brother have offered police statements. The death of the child has prompted concern among parents in the community about children's access to games on social media. Several of the girl's classmates, community friends and members of the Murga club where she danced, are thought to have seen the video in question. Teachers and local educational authorities, together with local government officials, are offering psychological support to this group of children.